Club racing forms the backbone of New Zealand yachting.While the racing at WYC is certainly competitive, our emphasis is on having fun. We try to ensure that our races are relaxed affairs, with simple but effective courses to make your sailing as enjoyable as possible. 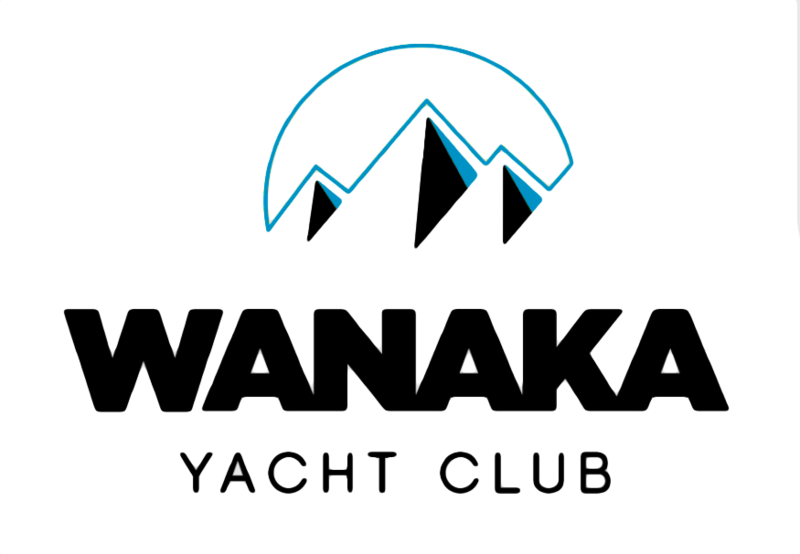 Wanaka Yacht Club conducts a twilight race series throughout the Summer season commencing at 6.00pm every Thursday. The clubrooms offer a spectacular vista and a great place for a drink and a light meal after racing. 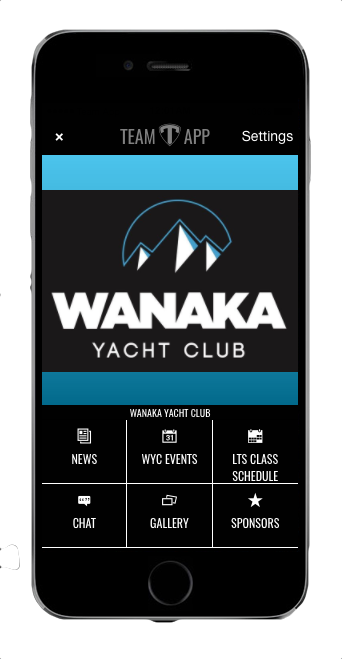 Wanaka Yacht Club hosts a Twilight Series on Thursday Nights in both Spring and Summer. These events are fun, competitive and well attended with over 30 boats often being seen on the water. Trophies are awarded in multiple divisions for each series with the combination of the two making up the season champs. Allcomers are welcome a per race basis at any of our WYC events.